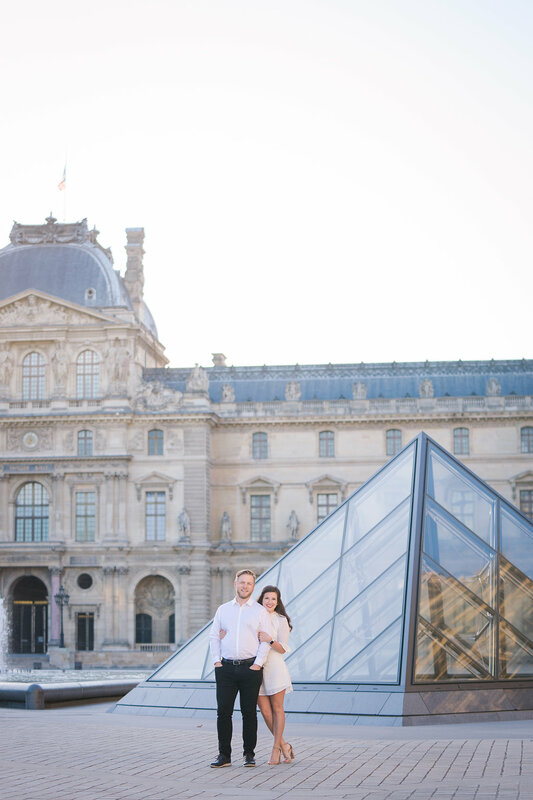 The Louvre is one of my all time favorite locations. 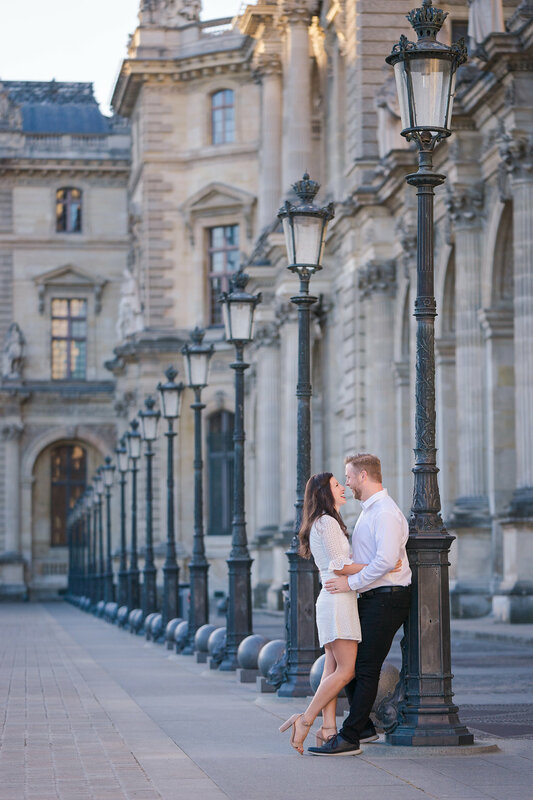 Especially early in the morning when the light is just right. 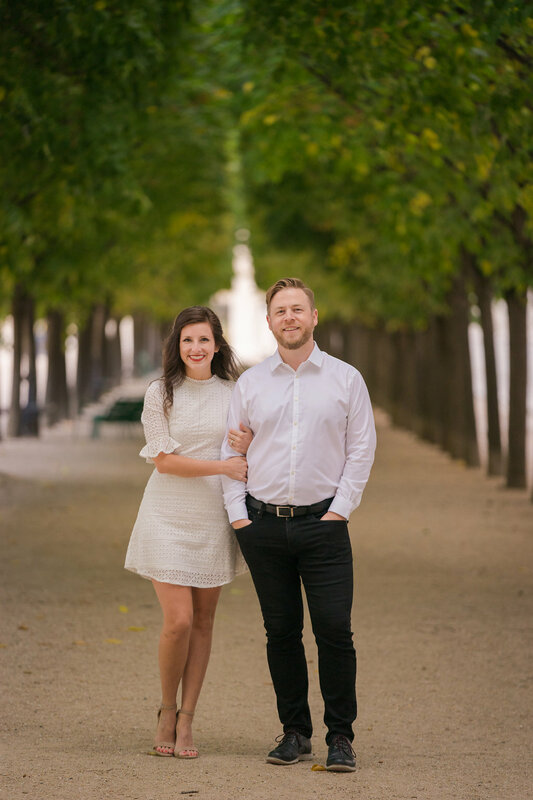 Amanda & Adam were in Paris to celebrate their wedding anniversary, and I was lucky enough to get to spend the morning capturing their happiness ?